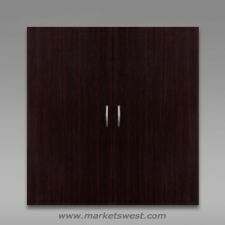 Pimlico Mocha Laminate Presentation Board Product Features: 7020 Mocha Finish. 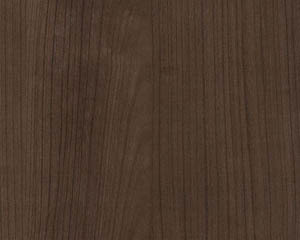 7027 Walnut finish also available. 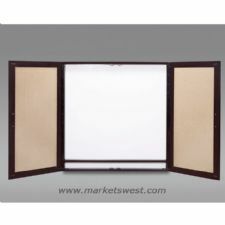 White, magnetic steel marker board. Cork tack board on the interior of each door. 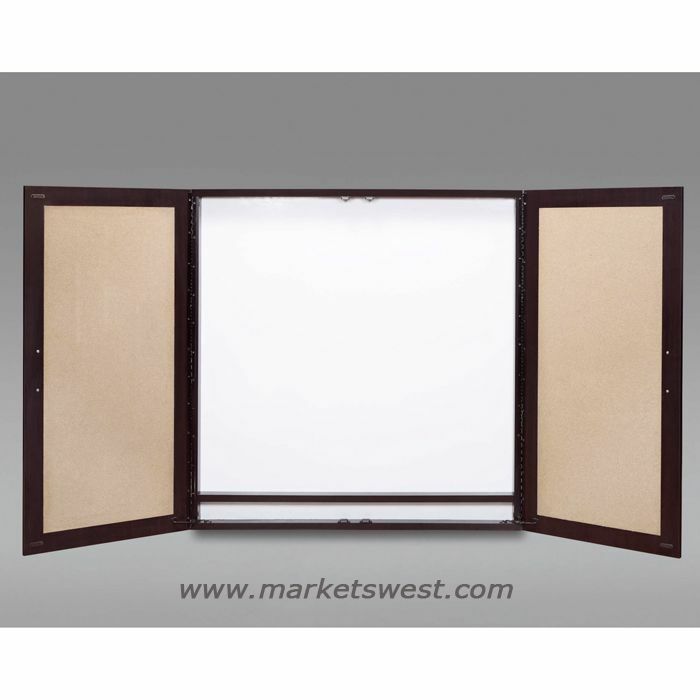 Magnetic door latches; door stays stop doors at 180 degrees. Hangs on wall with "Z” rails and screws.  Hangs on wall with "Z” rails and screws.